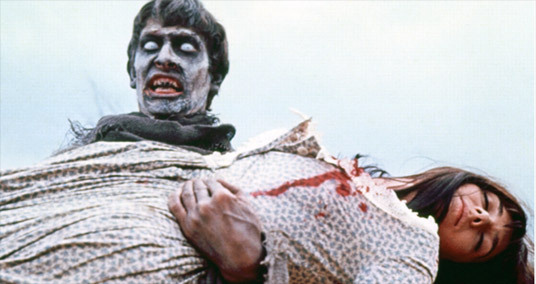 We continue touring ZOMBIE ORIGINS with PLAGUE OF THE ZOMBIES! This week we continue our retrospective on the popular origins of the modern zombie story, where we’re talking about movies like I WALKED WITH A ZOMBIE, NIGHT OF THE LIVING DEAD. Tonight our exploration takes us all the way to the 1960s with a film from Hammer Studios. PLAGUE OF THE ZOMBIES features a mystery in a small town where a strange malady is killing the locals– and in an echo of WHITE ZOMBIE, turning them into tin-mine workers. Meanwhile in endorsements, we talk CIVIL WAR and PURPLE RAIN. Get the Show: The show is hosted here. Get our RSS Feed. Subscribe at iTunes. Listen on Stitcher. The Team: Hosted by Jason Henderson, writer of IDW’s Ben 10 series and creator of the HarperTeen novel series Alex Van Helsing. Featuring Drew Edwards, creator of Halloween Man, Tony Salvaggio of Clockwerx from Humanoids and Julia Guzman, attorney host of the mom-oriented podcast Podmoms.